This Samaritan's Purses Canada partner has been helping support widows and abused and abandoned women in India since 2007. After Sumati's uncle tried to force her into ‘bonded labor’ to pay off her mother’s debt, Sumati found support, safety, and a hope for the future through a safehouse funded by Samaritan’s Purse donors. 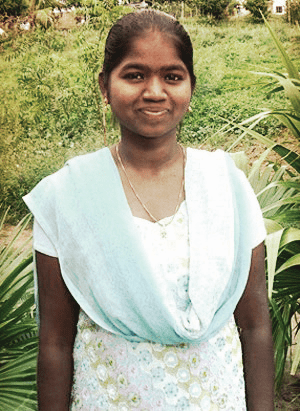 Thanks to your generous donations, Sumati is free from slavery. 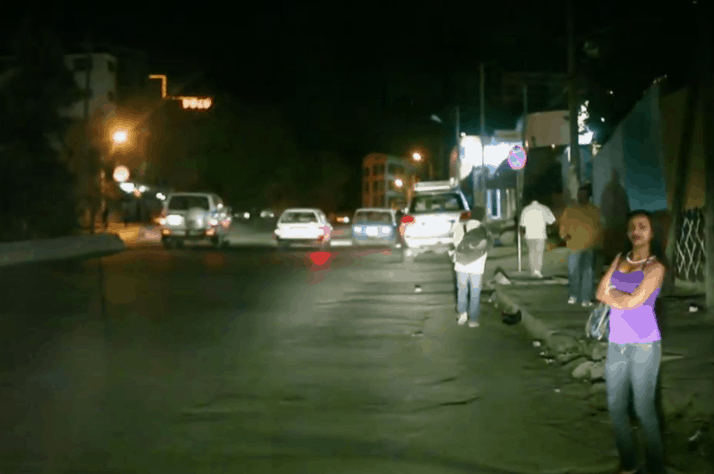 She plans to help others in a similar situation to hers. Sumati, like millions of other women and girls growing up in poverty in India, faced a future of abuse, poverty, and even slavery. After her father died, her mother was left with Sumati and her three siblings but no support from friends or family. Thankfully, for women like Sumati there is support, safety, and a hope for the future through a safehouse funded by Samaritan’s Purse donors. 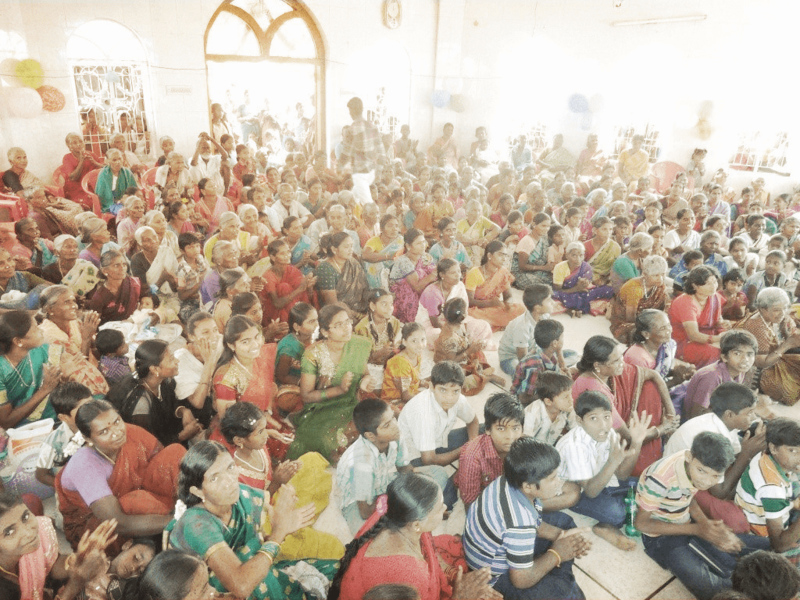 This project provides physical, emotional, and spiritual support to widows and destitute women, as well as to orphans and children who have been abused, or rejected by their families. Sumati’s mother had arranged for her elder sister’s marriage and had taken on a loan at an interest rate that would take years to repay. Sumati’s uncle tried to force Sumati into ‘bonded labor’ to pay off her mother’s debt. 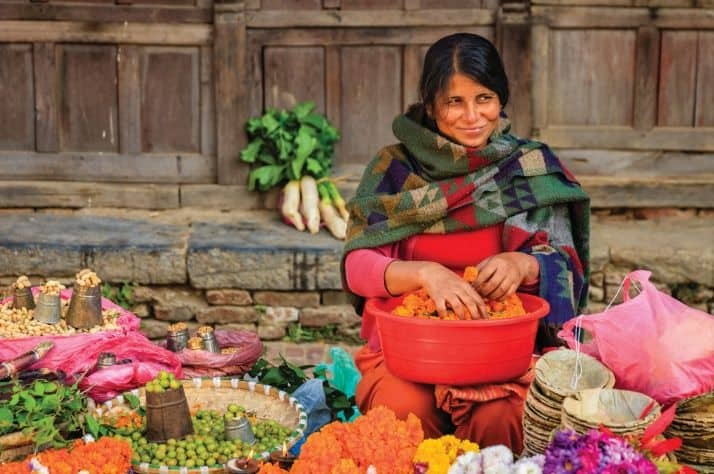 “[Her family] would be paid up front in return for five years of Sumati working without pay,” says one of the directors at the center who intervened to help protect Sumati after she fled her village. Sumati was so desperate she even considered suicide, but after arriving at the center she received protection, counseling, love and assurance, even when her mother came and tried to get her to leave. 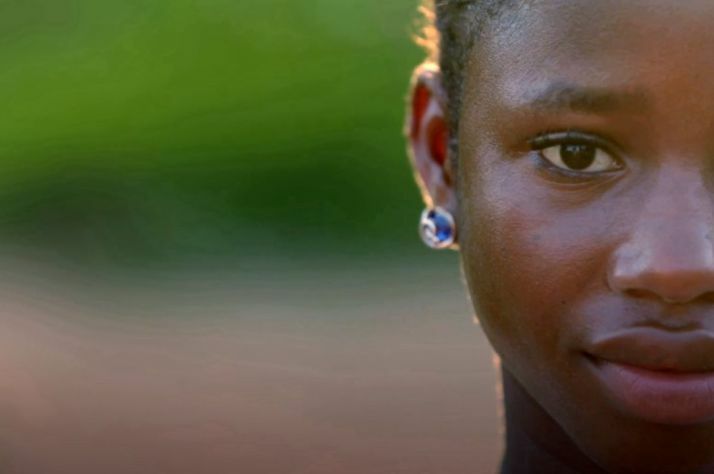 Through the center, Sumati has been pursuing her dream of becoming a nurse. Evangelistic outreach to 3,000 children. 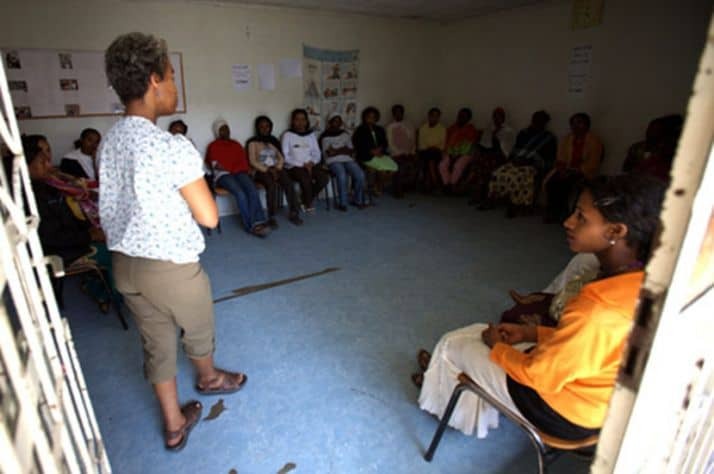 Through the generous support of Canadians, the center provides not only vocational training for widows and abandoned women, but education and health care services for vulnerable women and girls. There is also a chapel and a medical clinic that cares for more than 800 people and has an evangelistic outreach to over 3,000 children. 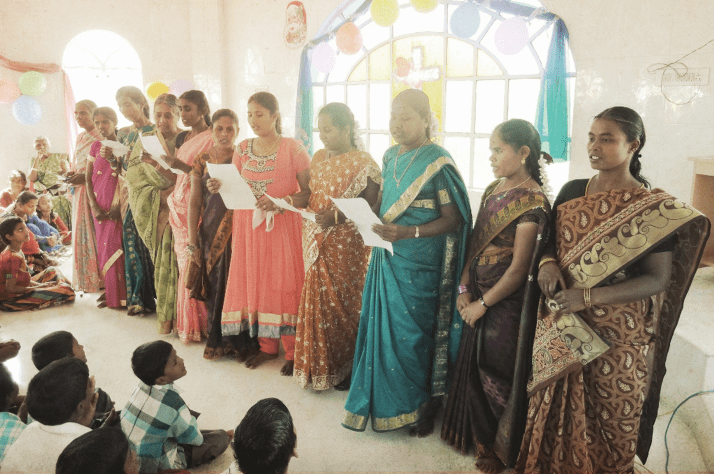 Your gift of $125 can provide vocational training for one woman, through projects like our safehouse for women in India.